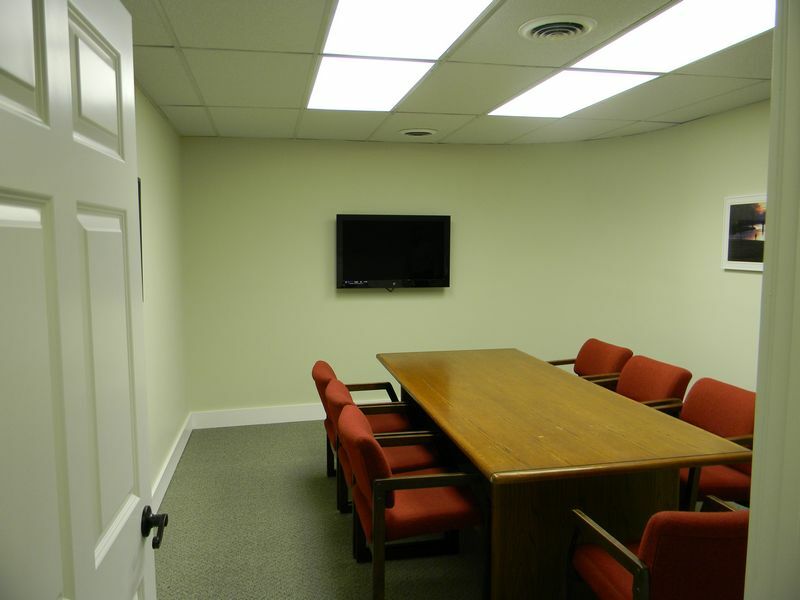 In addition to four existing private and secured office suites, with access to a conference room with HD monitor, white board, and high speed internet, three or four additional offices are currently undergoing renovation. All offices have access to spacious modern toilet facilities, conversational and coffee area, and lockable storage space. 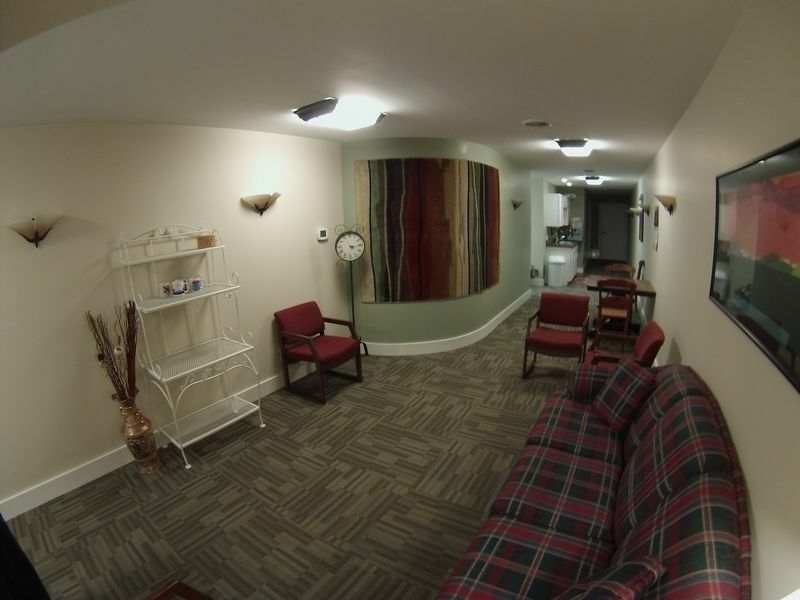 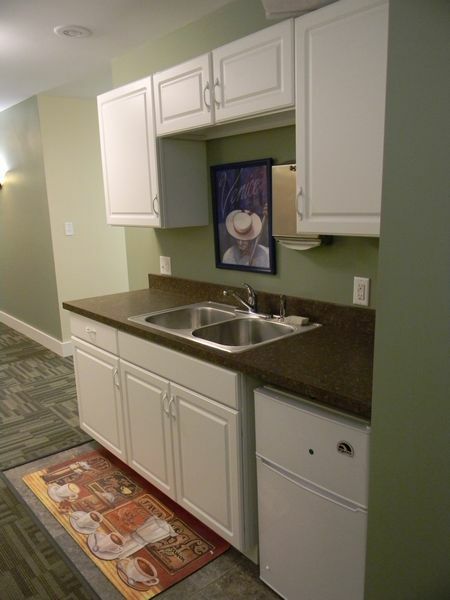 Electric, heat, air conditioning, sewer, water, and shared open Wi-Fi are included with your monthly rent. 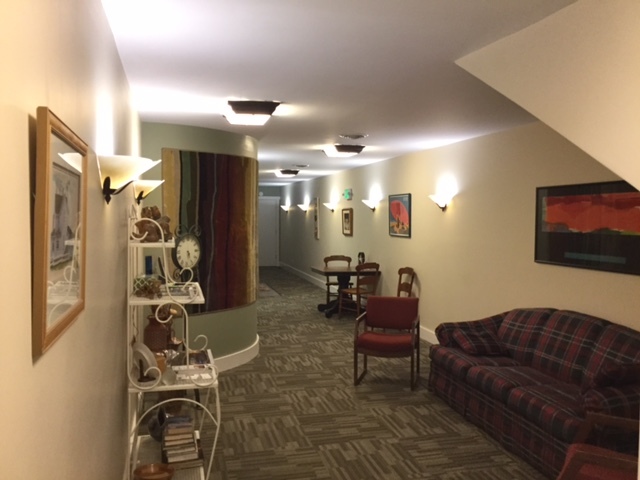 The Exchange Business Suites offer the right combination of security and shared amenities, all located in the the historic Goshen Theater block.